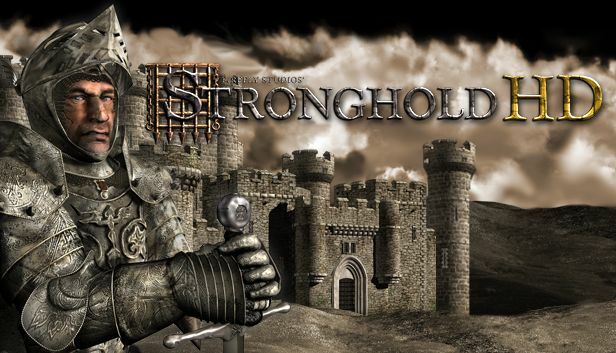 The original ‘Castle Sim’, Stronghold HD allows you to design, build and destroy historical castles. Engage in medieval warfare against the AI in one of two single player campaigns or online with up to 8 players. With 21 missions to test your mettle and four renegade lords to defeat, it is up to you to reunite medieval England and take back your lands from the treacherous Rat, Pig, Snake and Wolf. Missions range from breaking sieges and capturing enemy castles to raising gold and holding off enemy attacks. Also included is a full economic campaign, requiring players to gather resources and build weapons within the time limit. Step 1 / 3 - Please enter your e-mail address to request one or more press copies of Stronghold HD and press the next button to continue.